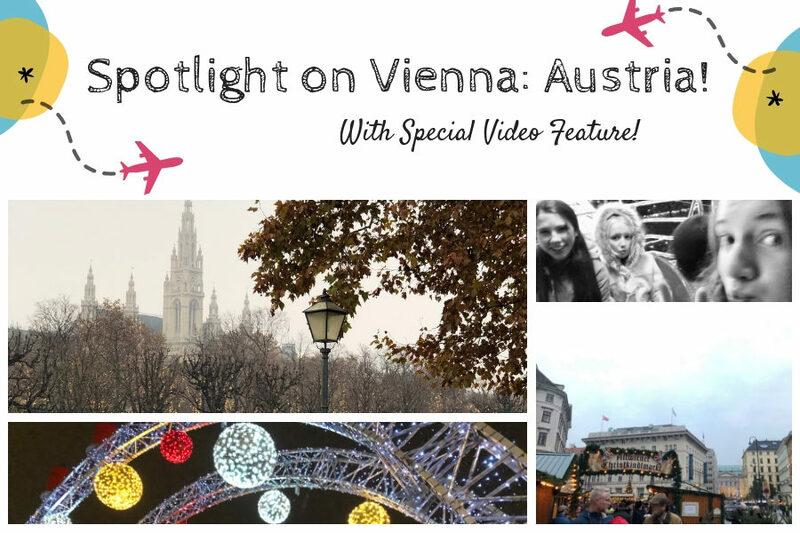 Around the World in 80 Photos: Spotlight on Vienna! 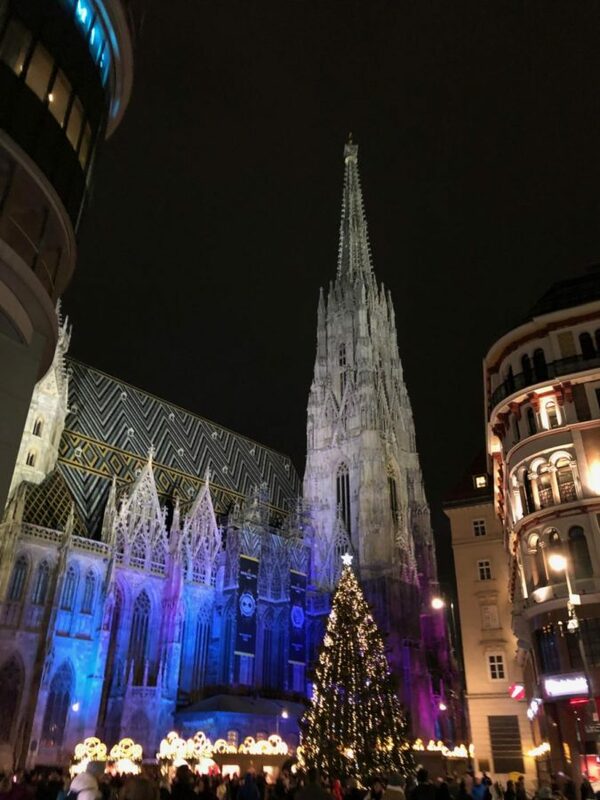 Vienna, Austria, is a wonderful city, filled with many incredible things! I have had the opportunity to visit twice, most recently over Thanksgiving break with my family. Here’s a guide to some of our favorite places in Austria! No trip to Austria would be complete without visiting St. Stephen’s! The cathedral is a masterpiece of gothic architecture, and is home to no fewer than three miraculous images. Mass is offered here many times throughout the day. St. Peter’s Church is an impressive work of the baroque era, with many ornate details in the architecture. Two complete skeletons of early Roman martyrs are held in this church, as well as a painting given to Pope Leo XIII. Mass is also offered here at various times throughout the day. A nail from the Cross. The Imperial Treasury is a literal treasure trove of historical and religious relics and artifacts. 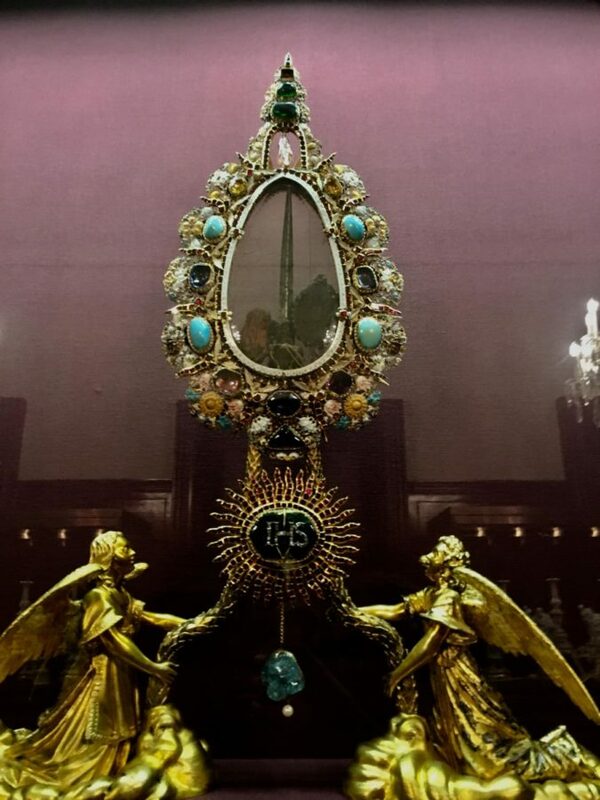 Amongst the relics are the Veil of Veronica, a nail from the Cross of Christ, the tooth of St. Peter, and bones from the Three Magi, as well as many other incredible religious items. Be warned, however: most of the relics are housed in two corridors of a large wing off of the main part of the museum, so you may have to hunt for them! One of the most notable of the treasures kept in the Treasury is a narwhal horn, which at one time was thought to be a unicorn horn. “Hunters in the Snow” by Peter Bruegel. A photo from the natural history museum! The art and natural history museums stand facing one another across a square in central Vienna. 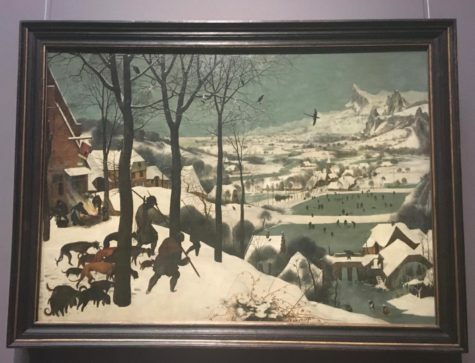 The art museum contains many famous pieces, including many works by Peter Bruegel. Spend an afternoon browsing these world-famous paintings for yourself! The natural history museum in Vienna contains many incredible collections, from minerals to dinosaur bones. This museum won a 5-star rating from my four-year-old brother. 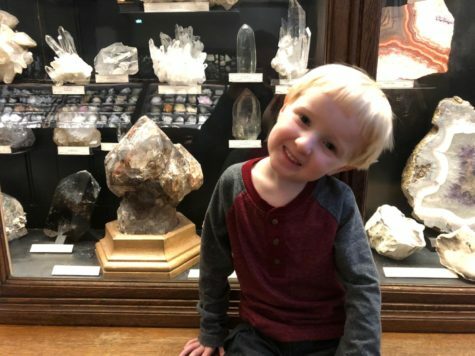 The natural history museum is a very kid-friendly museum, and something everyone in the family is sure to enjoy! 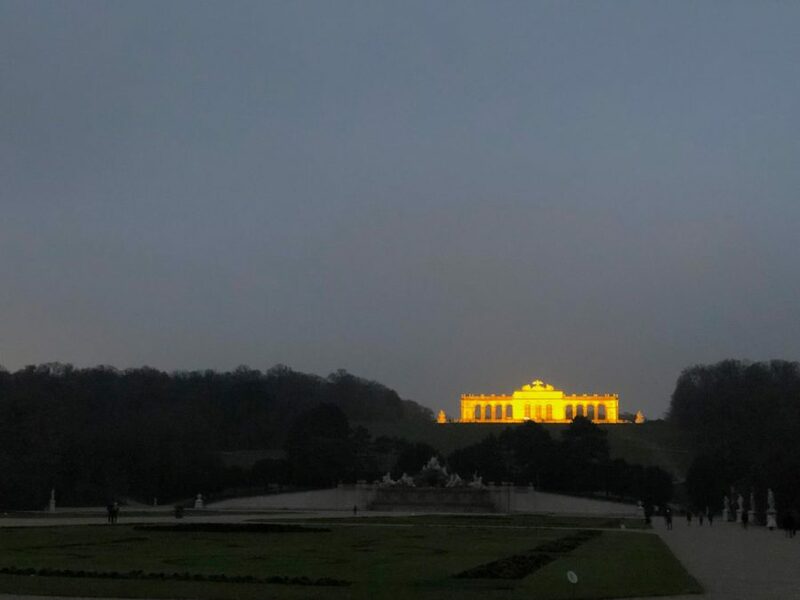 You haven’t really seen Vienna until you’ve seen Schönbrunn Palace! The Palace was the summer residence of the Austrian royal family. Take a tour of the impressive palace and stand in the very room where Mozart, at age six, performed his first composition before Empress Maria Theresia of Austria! A short walk through the gardens behind Schonbrunn Palace will take you to Schönbrunner Zoo. The Schönbrunner Zoo is truly an amazing experience! Many exotic animals live and roam in the zoo. The zoo received a round of applause from my siblings! 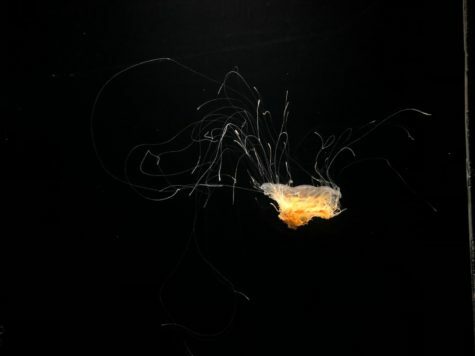 It is sure to please the children and fascinate the adults, so don’t miss it! 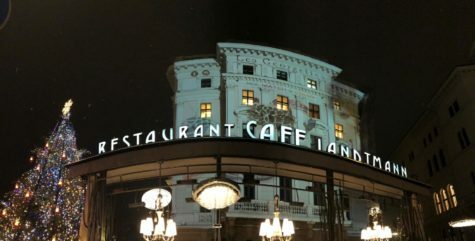 If you’re looking for a delicious meal, no place could be better than Café Landtmann! The restaurant serves traditional Austrian food such as Wiener Schnitzel, which is my personal favorite. All aboard! Setting off for our next stop on the Around the World tour! What locations would you like to travel to next in our Around the World series? Let us know through Submit Your Idea!